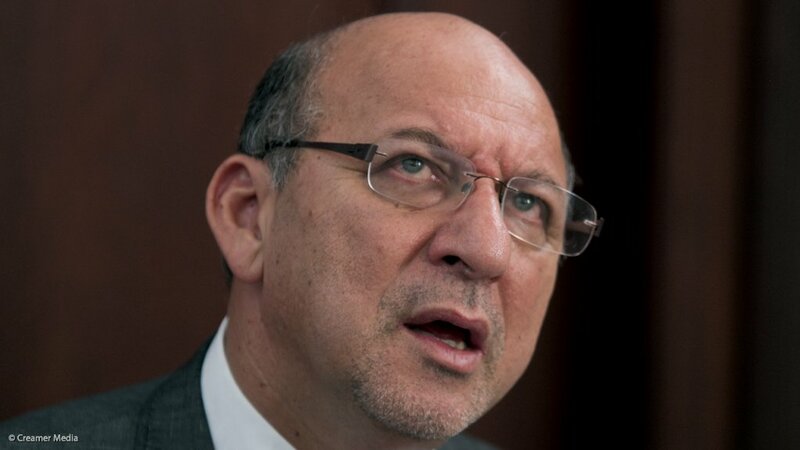 The Economic Freedom Fighters (EFF) says the party is unfazed by former minister of finance Trevor Manuel's decision to sue them over accusations of nepotism they made against him in March. The accusations relate to the appointment of Edward Kieswetter as the new commissioner of the South African Revenue Service (Sars). The EFF at the time claimed in a statement that Kieswetter was a relative of Manuel's and the two had a close business relationship, among other things. The party has yet to present evidence to back up the claim. Manuel has previously described the EFF's claims as "racist" and "libellous". The former minister was the head of the selection panel, appointed by Finance Minister Tito Mboweni, tasked with interviewing potential candidates for the top job. The panel was also responsible for recommending a suitable candidate for the post. Manuel warned the EFF he would sue them if they did not retract the statement. Fin24 has reliably learned that Manuel has now filed court papers. Manuel did not wish to comment on the matter on Friday. The EFF also wrote to President Cyril Ramaphosa and Mboweni last month asking why the selection panel appointing a Sars commissioner did its work "in secret". EFF spokesperson and MP Mbuyiseni Ndlozi told Fin24 on Friday that the party was not intimidated by Manuel’s suit. "We are ready, and our lawyers are on top of it. We already said this. The bully Manuel will not succeed in silencing us, particularly from subjecting him to the scrutiny that all who are in public institutions have to stand up to," said Ndlozi. Ndlozi said the EFF would share its own responding papers on the matter once ready. He urged Manuel to provide the EFF answers on the original questions they had asked him. "The point, which he is trying hard to change [is] the focus on why they [decided to] appoint a Sars commissioner in secret," Ndlozi said.